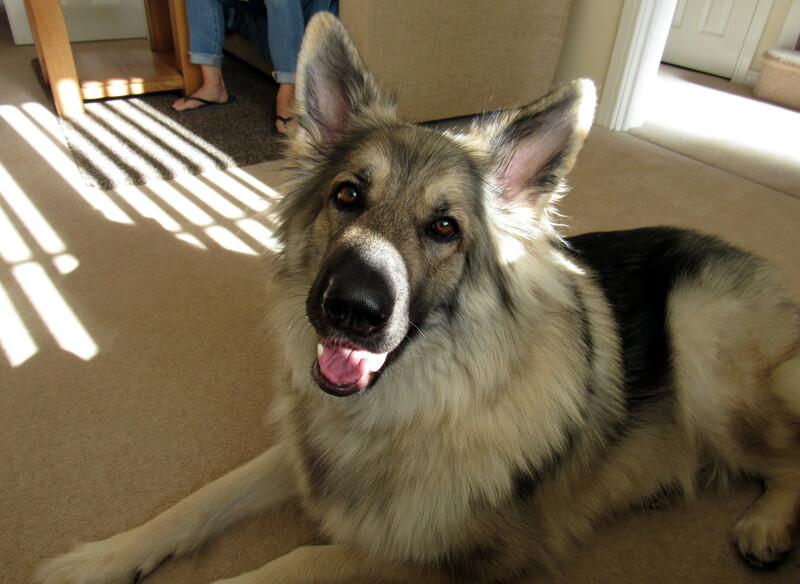 Maya is a lovely, friendly, happy girl who has sadly found herself in the very saddest of circumstances. Her dad died very suddenly in November and sadly left her mum, in a lot of debt which has left her with no choice but to sell their home to cover these debts. At the moment her mum has no idea what she will do next and feels she may have to return to her native China after selling her house, making the decision to rehome Maya extremely hard for her and she became very emotional talking about this to our volunteer, so this has not been an easy decision for her to make. Maya is now 2 years old and our volunteer found her to be quite delightful. 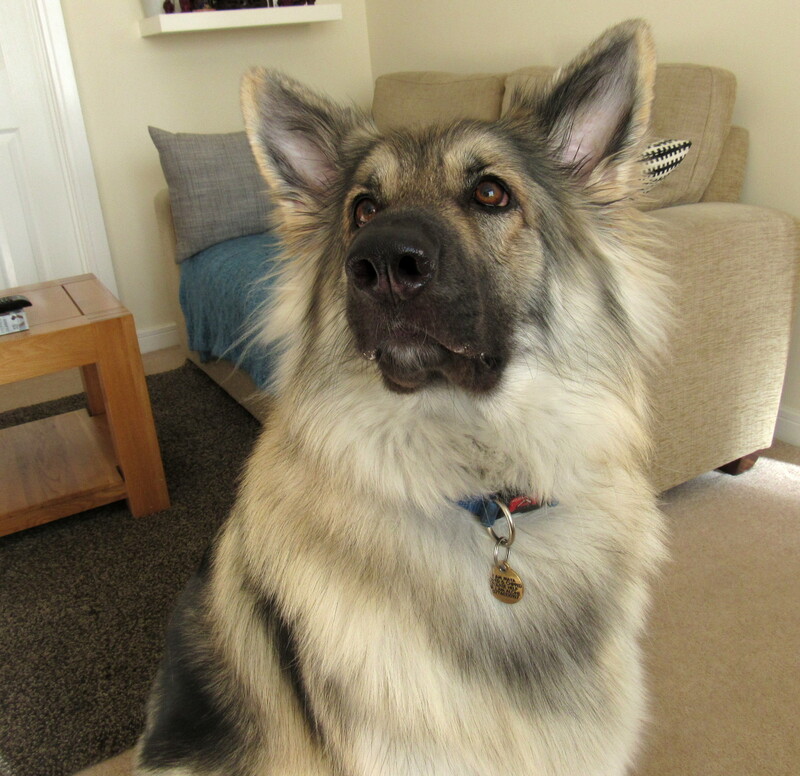 She has been well socialised from a puppy and loves other dogs, children and people in general. She is walked on a Julius Harness and does tend to pull on it, but our volunteer thinks she’ll be a great dog - she just needs a little training. Our volunteer’s husband met her on the street while she was walking her and she was very happy to greet him and then he joined our volunteer with their own dog and she walked quite happily alongside him. She also spent a few days with a family member down south who has 2 small terriers, when her mum had to return to China and she settled well with her and the 2 dogs. Unfortunately Maya has suffered from epilepsy since she was 8 months old and she has quite a high vet bill to be met every month. She did have Pet Plan insurance, which covered this, but sadly Maya’s dad missed a couple of monthly payments and so Pet Plan lapsed the policy. Her mum has now got Maya’s epilepsy into a manageable state and she hasn’t had a fit for a few months. 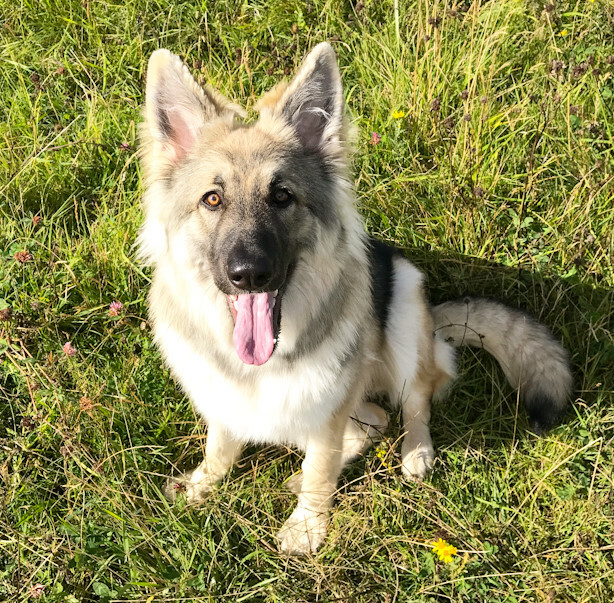 At the moment she is having blood tests from the vet every 3 months and 3 lots of tablets, which she has been buying on the internet at a cost of just over £100 a month (plus 3 prescription charges) and she needs her tablets to be given 3 times a day. Please check the prescription charges and blood test regularity and charges with your own vet though, as this varies considerably from vet to vet and some vets might put all 3 drugs on 1 prescription. 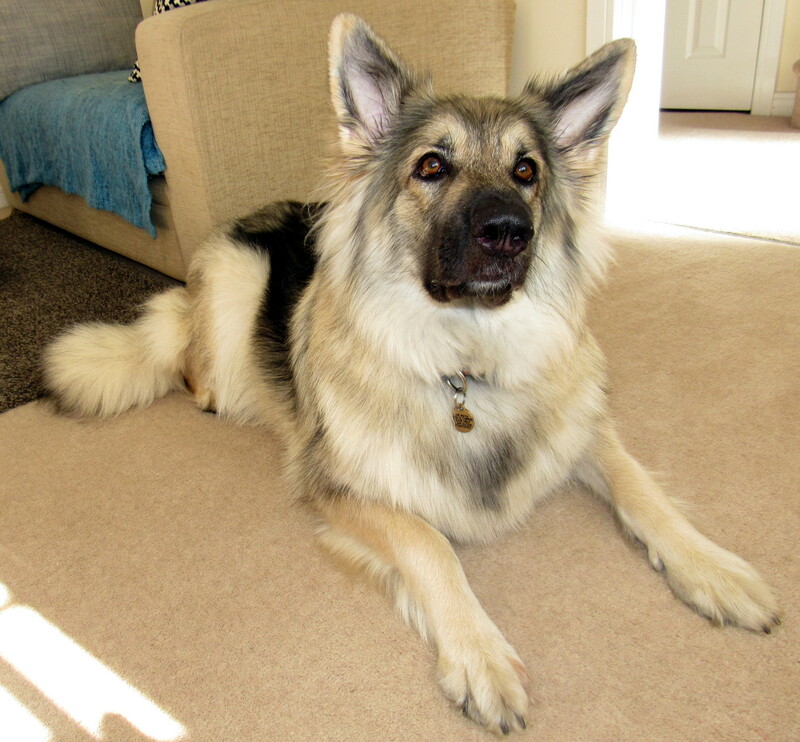 Our volunteer thinks Maya would settle happily in a new home and has a lot to offer to anyone who can meet her medication needs.